Yorba Linda, CA — Senator John McCain exemplified the triumph of the human spirit. He will be remembered for his lifelong devotion to his country, including more than five years as a Prisoner of War in Vietnam. 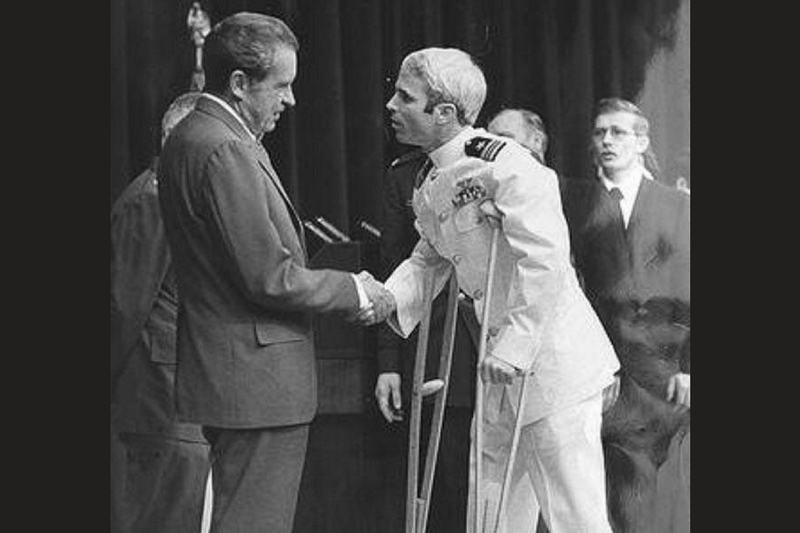 Our father always admired the incredible strength and sacrifice of the Vietnam POWs, and Senator McCain’s bravery represented the best of America.